Ms. Gauch oversees the property management function of all company owned and third party assets. Her primary responsibilities are to ensure that investment objectives of the property owners are achieved and that the annual budgets and business plans of the properties are properly executed. 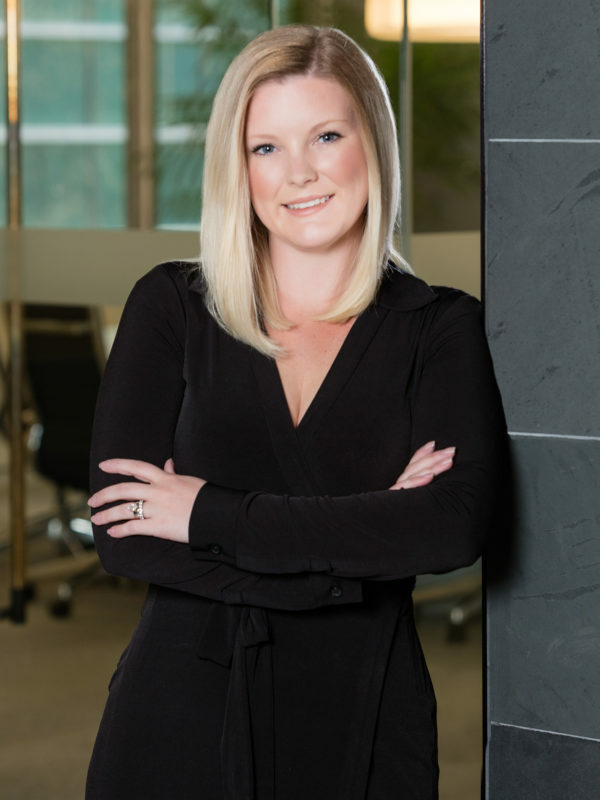 Ms. Gauch has worked in various aspects of real estate management since 2008, ranging from residential, mixed-use and commercial property management. Samantha is a member of The Building Owners and Managers Association (BOMA). Samantha attended Fontbonne University and has received certifications in risk, compliance, and portfolio management. In 2015, Samantha was a recipient of the St. Louis Business Journal’s 30 Under 30 award.